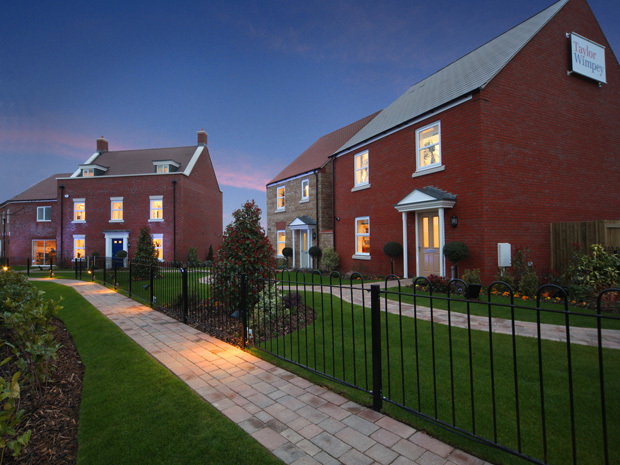 Come PlayDNA at Taylor Wimpey’s Kingsmere Development – and win! Are you anywhere near Bicester in Oxfordshire this weekend? If you are, you can drop into Taylor Wimpey’s Kingsmere development and view some of our unique DNA Art on display – and as if that wasn’t enough to tempt you, you could also win a fabulous prize worth over £2000! A keen supporter of local small businesses, home developer Taylor Wimpey have very kindly offered us the use of their three, four and five bed showroom properties for a photographic shoot. Beautifully designed inside and out, we’re looking forward to taking some stunning images! Darren McCormack, regional sales and marketing director for Taylor Wimpey, says: “We are really pleased that we have been able to work with such a prominent local artist and help display her work. The PlayDNA artwork is totally unique and makes a great talking point for any home. What’s more, the artwork can be displayed in various different colours and formats, so you can have it styled ready to feature in your brand new home. We love Sharmaine’s traditional yet natural style. Copyright: Sharmaine Sepehr photography. Not to be reproduced without permission. To make the most of this fabulous opportunity we’ve teamed up with up and coming Oxfordshire professional Wedding Photographer Sharmaine Sepehr who will be taking our shots on the day. 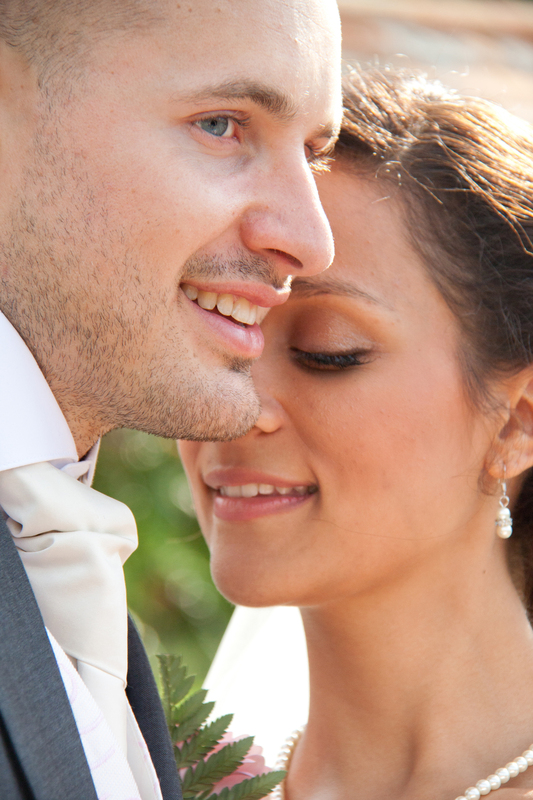 Sharmaine specialises in family portrait photography with a creative yet unobtrusive style. She will also be providing the sample images for our new range of Framed Photo Prints. You can view a selection of Sharmaine’s work here. A collection of our unique artwork will be on display at Taylor Wimpey’s Kingsmere development on Sunday 21st April from 10.30am to 5pm. Dr Samantha Decombel, Co-Founder of PlayDNA Ltd, will be attending personally from 11am to 1pm, so if you want to talk all things DNA, pop in and say hi!